With more penalties likely awaiting other large banks, this certainly will impact their financials to some extent, and the loan amount they can offer to borrowers. This may lead to a rise in nonbank mortgage lenders, who borrow money or have private equity backing (typically from investors or banks) to lend to homeowners, then quickly sell those mortgages and repay their own loans. Among the top forty lenders, nonbanks accounted for 37.5 percent of originations in 2014, and the percentage continues to rise annually. 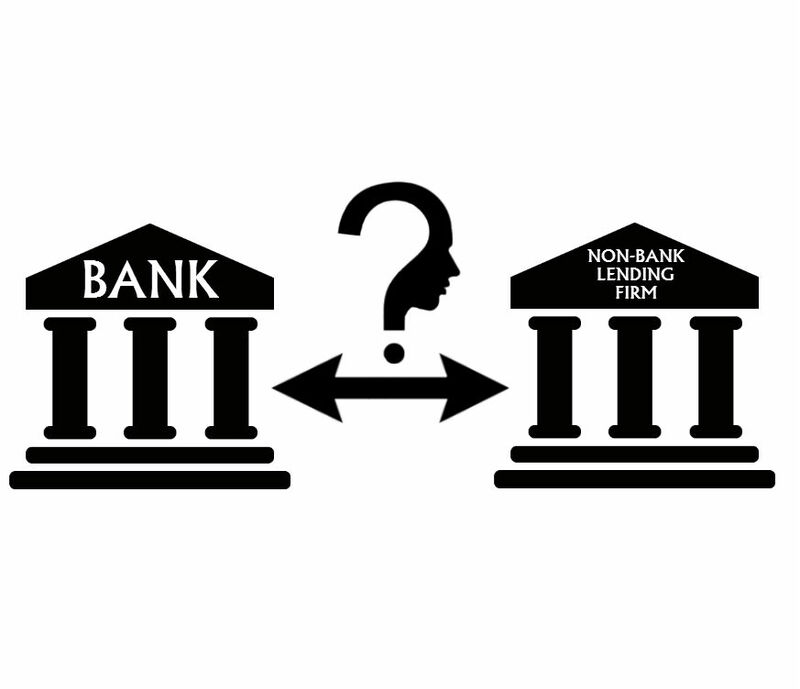 (source: http://nyti.ms/1Wf5BOF) Readers, do you agree that the tightening regulations on commercial banks is allowing nonbank lenders to finance a larger population of borrowers? Who are the Alternative Mortgage Lenders? With large banks dealing with low profit margins, high legal risks, and poor reputation - especially since 2008, alternative mortgage lenders are rising to become the major players in the mortgage industry. 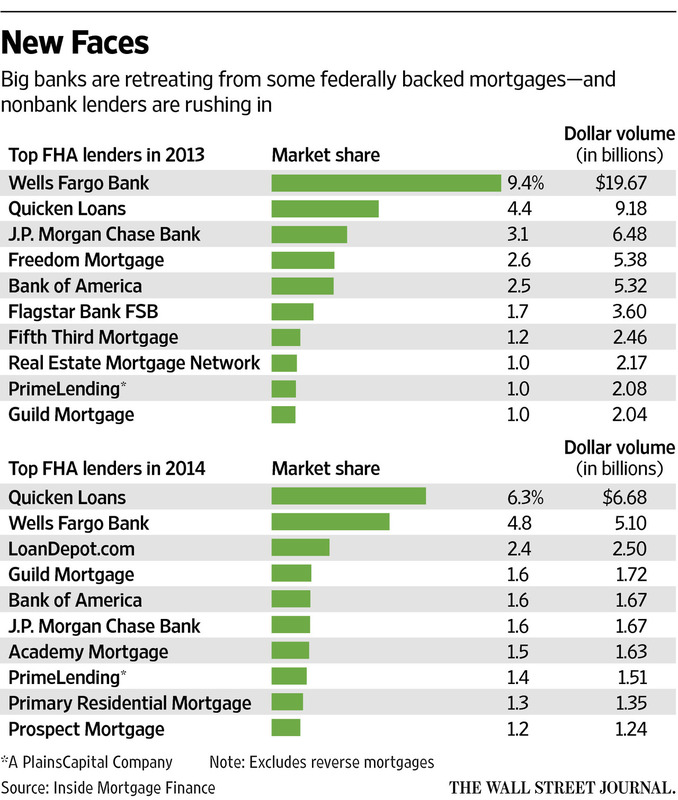 Alternative mortgage lenders are non-bank companies without customer deposits. They are a convenient and efficient choice, as they offer mortgage rate transparency and help borrowers to complete the home loan process online. One type of alternative mortgage lenders are marketplaces and brokers, who help potential borrowers shopping for mortgages find the best mortgage rates. Mortgage marketplaces (like LendingTree, Mortgage Hippo, Zillow, eLoan, Google Compare) generate potential lenders based on their mortgage rate algorithms. The referring marketplace site receives a [lead generation] fee for the rate option you choose, and you then complete the loan process with the lender. There are also many online mortgage brokers that will personally guide you through the home loan selection process. These online mortgage lenders seek to shorten the [albeit onerous] home loan process. In addition, there are also community based lenders who offer solutions to credit-challenged consumers, as they face fewer government regulations, compared to that of larger mortgage bankers. 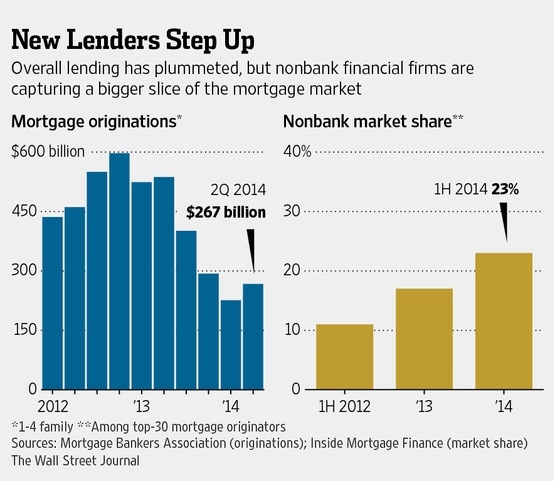 In addition, credit unions also play a growing role in the mortgage industry. They originated more than 8% of U.S. mortgages in 2015, nearly double their amount in 2010. They are often "relationship based", brining in new types of criteria for their decision process. Readers--what are your thoughts about going to an alternative mortgage lender versus a direct lender? We would love to hear your thoughts. Is 2016 the year of Cash-out Refi and HELOCs? 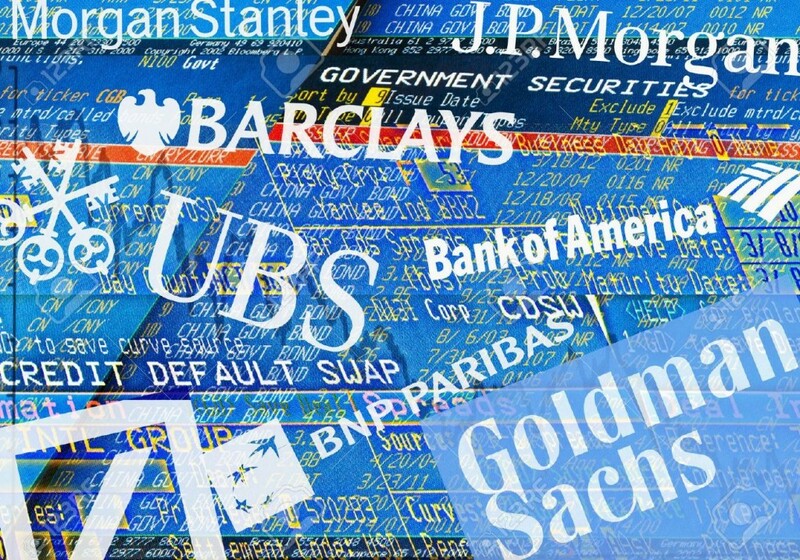 The last few years have offered an extremely friendly interest rate environment. This has encouraged purchasing, refinancing, and more real estate activity. As of late, we have seen the Fed nudge rates higher, which was inevitable at some point, and likely a good thing in the long run. Even with this shift, in rates, new financial opportunities on on the doorstep for homeowners - and for those lenders offering deals to these homeowners. What I found interesting is that roughly half of the tappable equity belongs to borrowers whose first-lien mortgages have current interest rates higher than today’s 30-year rate – making them potential candidates for cash-out refis. This translates to trillions of dollars in equity that can (and will be) tapped. Meanwhile, the other half of tappable equity belongs to borrowers whose first-lien mortgages have current interest rates under 4%. What is shocking, is that 23% of cash-out refi borrowers this last year refinanced into higher base mortgage rate to take advantage of cashing out. This strategy can make sense if there is debt consolidation or some other financial goal to reduce the blended rate of other debt at these lower rates. Just be careful about the rate adjustments on any floating or adjustable rate loan products - that can bite! (source: http://bit.ly/1nfZOfT) We know the pain of shopping for a mortgage product and doing all the paperwork required to get a refinance or HELOC deal done - we are here at StreamLoan to help - and make this process simple for both the lending team and customers. Visit us at www.streamloan.io for more information - and as always, feel free to reach out to us directly. We welcome discussions.